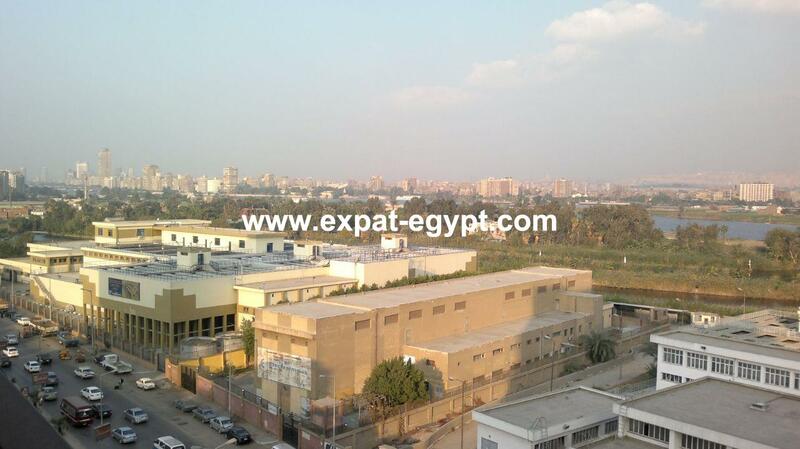 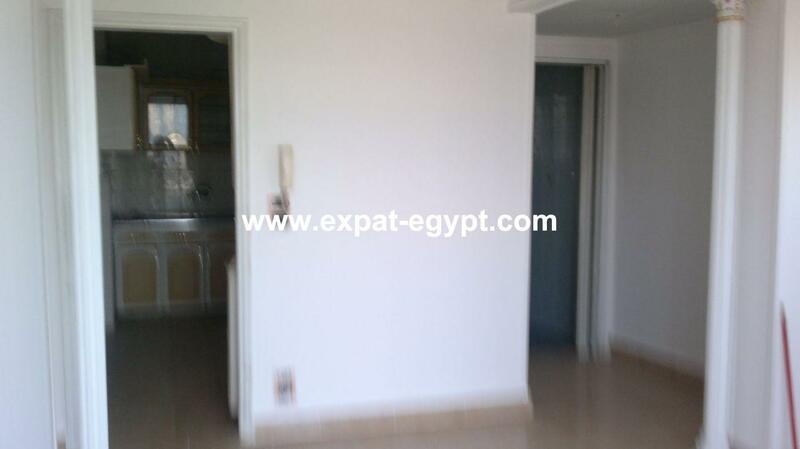 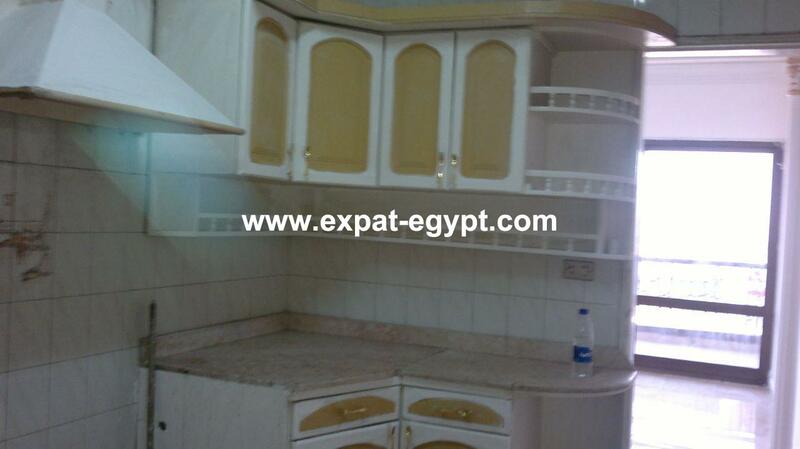 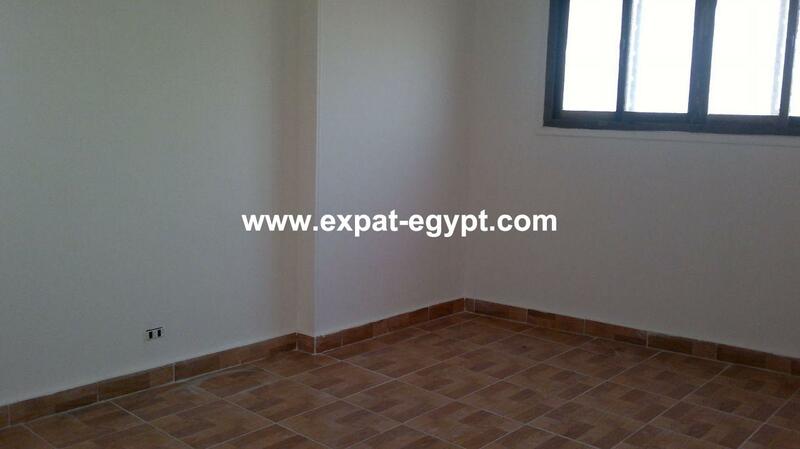 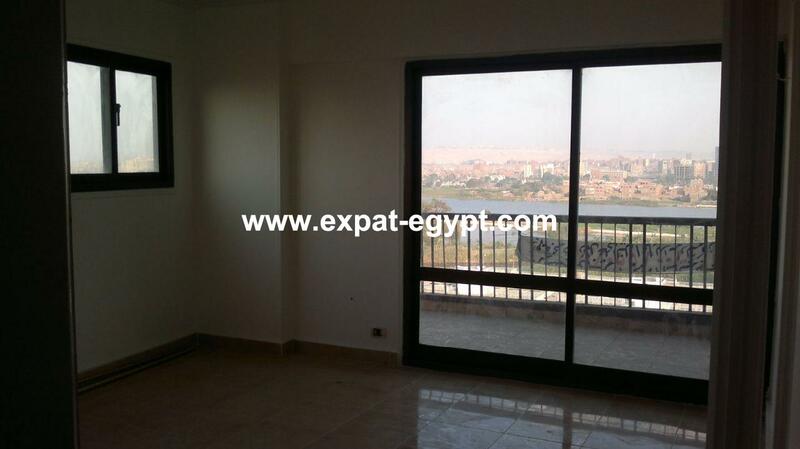 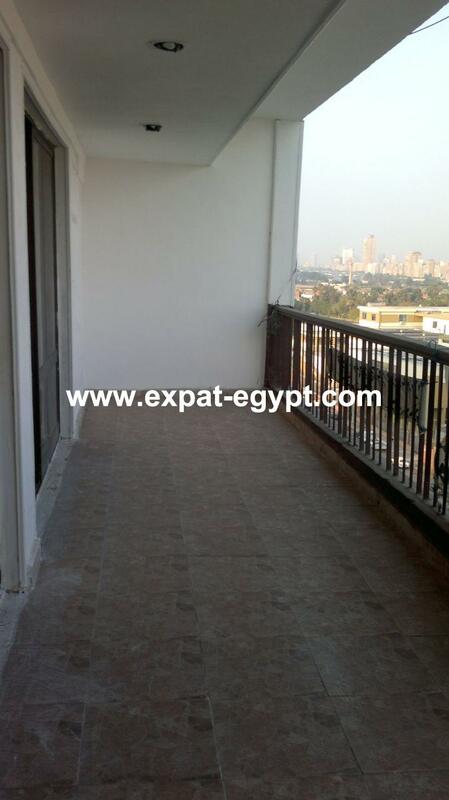 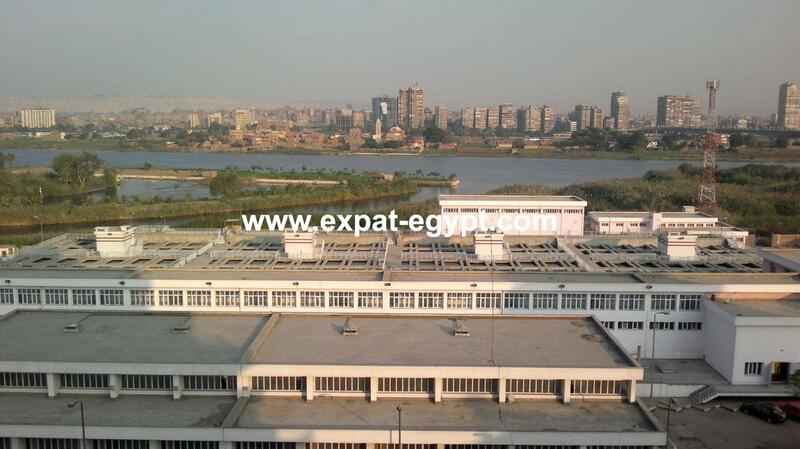 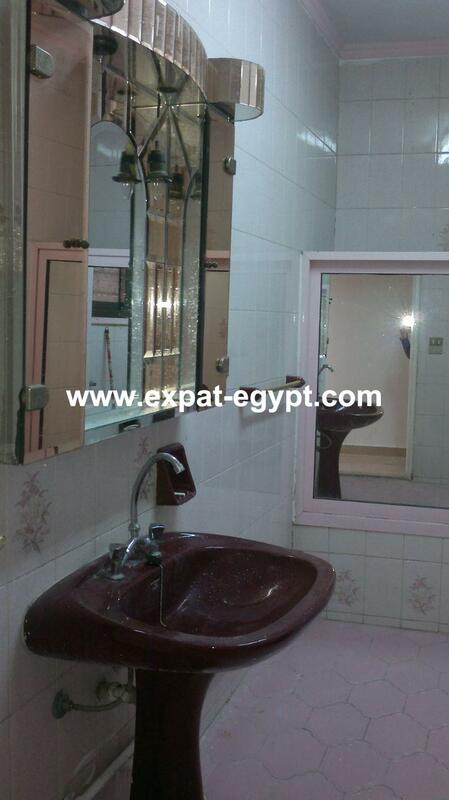 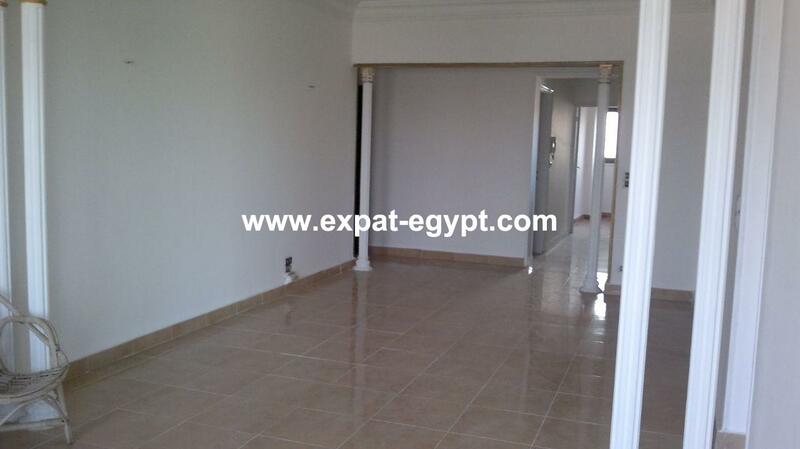 Nile view apartment for sale in El Bahr El Azem , Giza , Egypt . 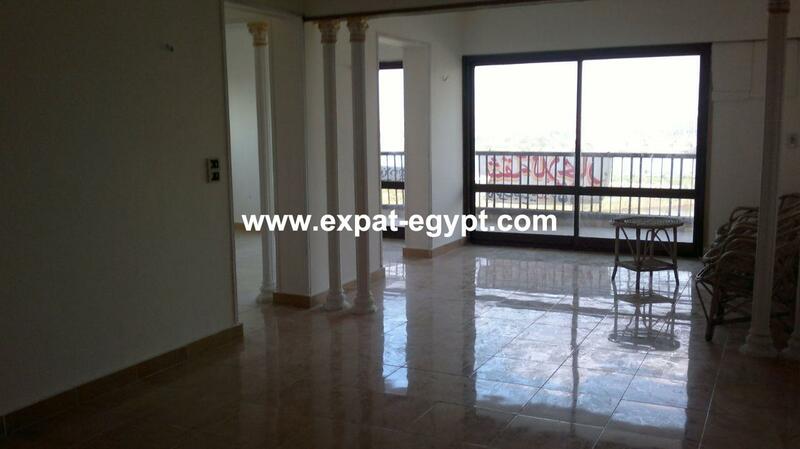 nile view apartment semi furnished for sale located in el baher el azem , fully finished divided into 3 receptions, 2 bedrooms , 2 bathrooms , , living area , dining area , fully equipped wood kitchen , 2 balcony overlooking into the nile , the build have 2 elevators and marble entrances . 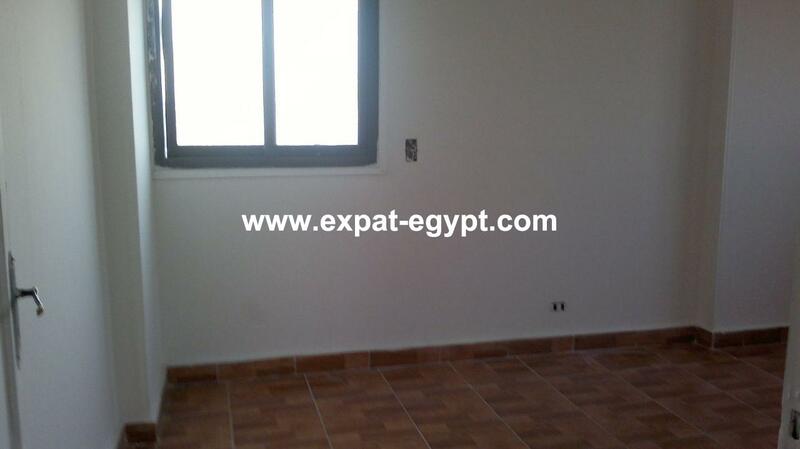 built area: 150 m2 . 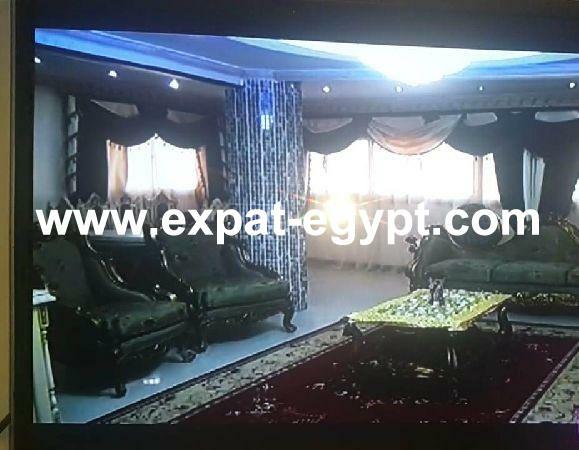 sale price : 1500000 egp ,89000 usd . 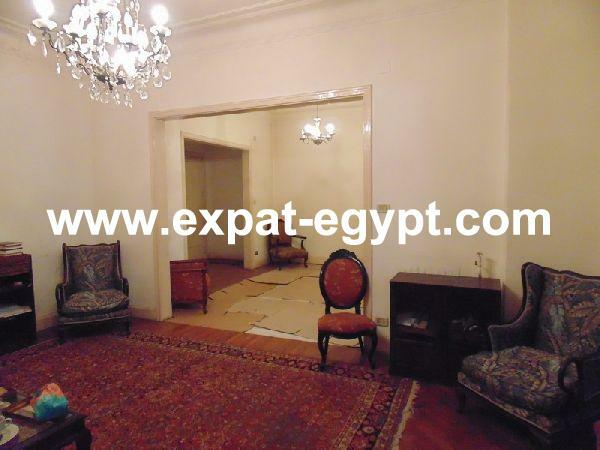 floor : 8 th . 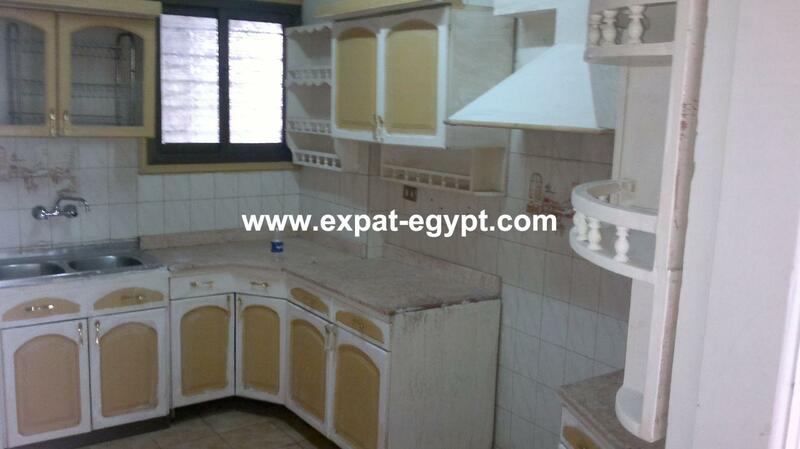 fully wood kitchen with all appliances .